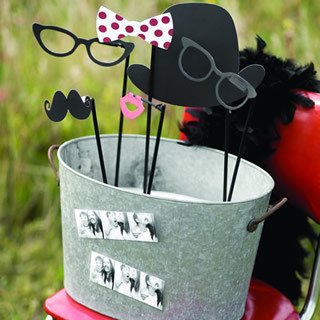 Coupon Code WHATBRIDESLOVE take 15% off your entire order! 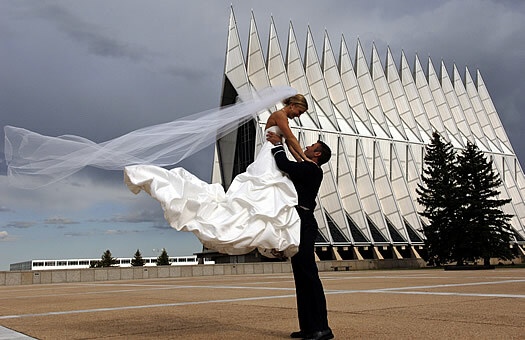 REQUEST FREE WEDDING INFORMATION from our featured wedding professionals! 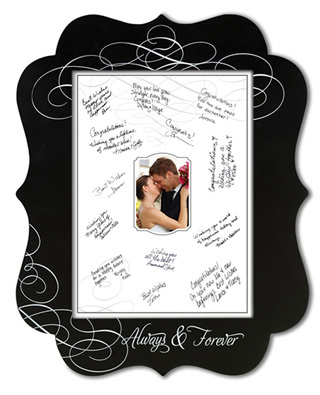 Your photographs will be THE enduring remembrance of your wedding day and will quickly become cherished family heirlooms. This is not the area to scrimp in your wedding budget. Be sure you plan to have a combination of professional wedding photographs taken by a reputable and experienced wedding photographer, as well as fun photographs taken by your guests using disposable wedding cameras placed on your reception tables. This approach will ensure that you have the beautiful heirloom quality photographs, as well as numerous fun and candid shots of your wedding guests throughout the reception. Photography by New Concept, Colorado Springs. Photography by 1 Shot Photo, Colorado Springs. Photography by Dunrite Studio, Colorado Springs. 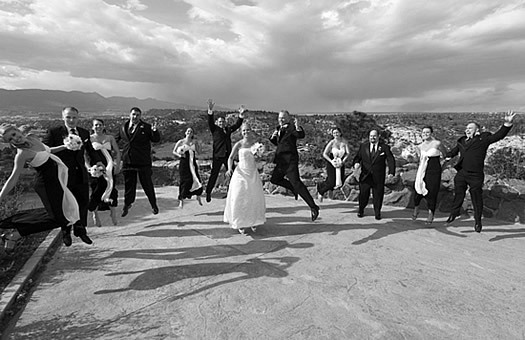 1 Shot Photographry offers a beautiful documentary-style wedding photography, aimed at capturing your entire day's events in both black & white and color. In an unobtrusive manner, we shoot around you, letting the day unwind on film. Contact us for more information! My heartstrings give me the passion to tell the story of your wedding with photographs. Let me capture the essence of who you are; the joyful moments, the quiet interludes, the expressions of family bonds. 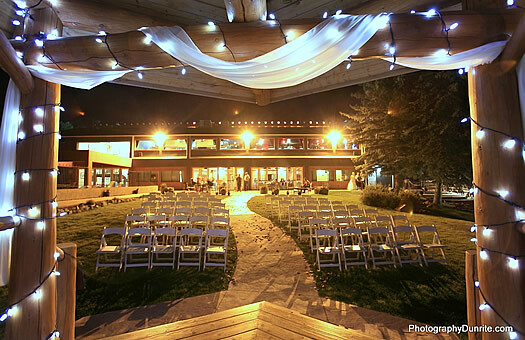 New Concept Photography & Video provides the most reasonably priced photography services on the front range. Our photography is unique, beautiful, and memorable, capturing every element of your wedding day ... from the emotions of the bride, groom and family, to the personal and creative touches in your setting and decor. 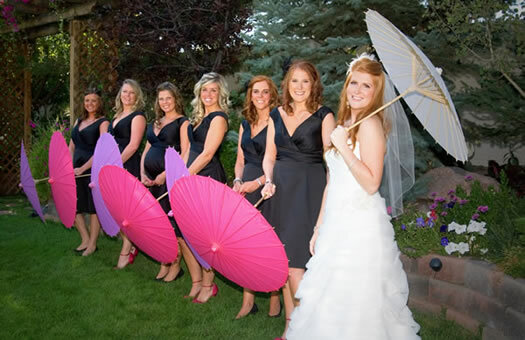 Checkout our online portfolio and call us for a quote for your wedding! 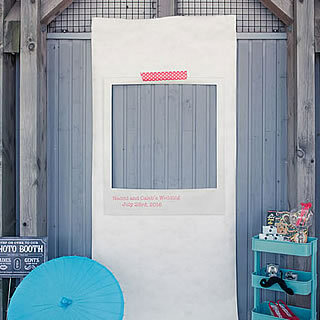 Customize your wedding reception photo booth with our personalized photo booth backdrops, directional signs, and photo booth props. 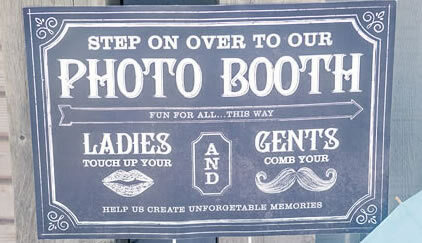 A huge hit for your guests!